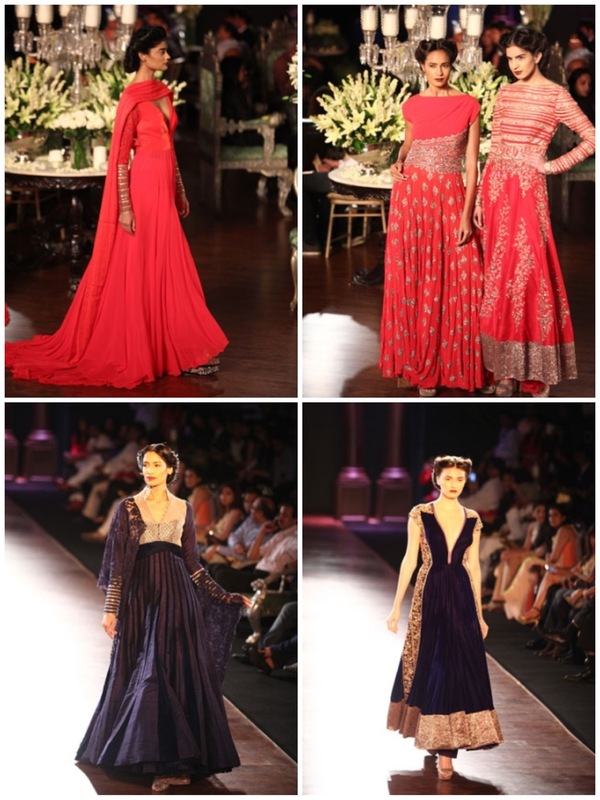 The last day of Delhi Couture Week, closed with Gaurva Gupta and my favorite and Bollywood’s favorite Manish Malhotra. 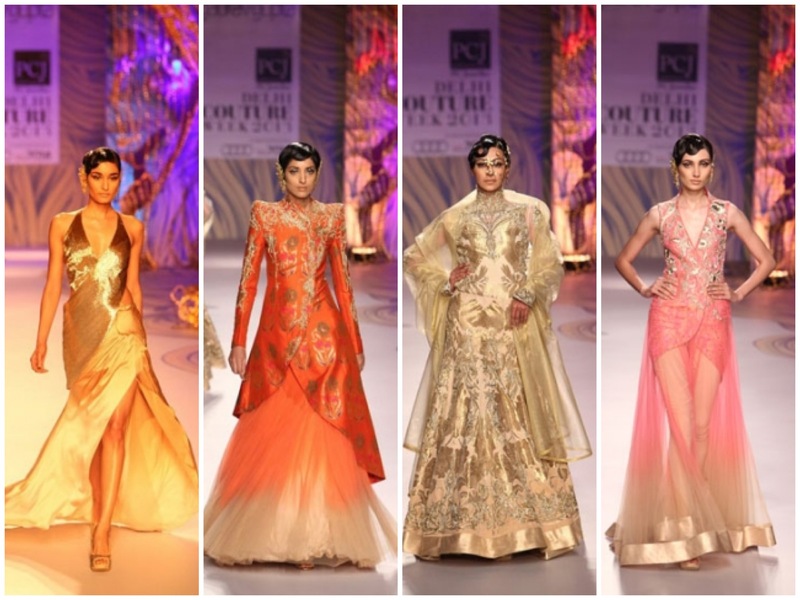 Gaurva Gupta’s collection wasn’t anything new because it wasn’t different from his other collections. 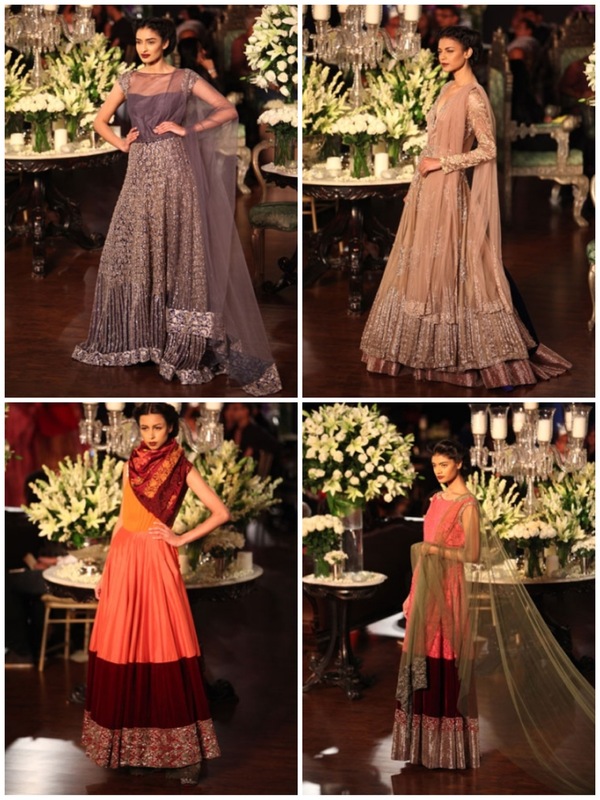 Power shoulders, body con silhouettes, and structured drapes were seen in his collection. 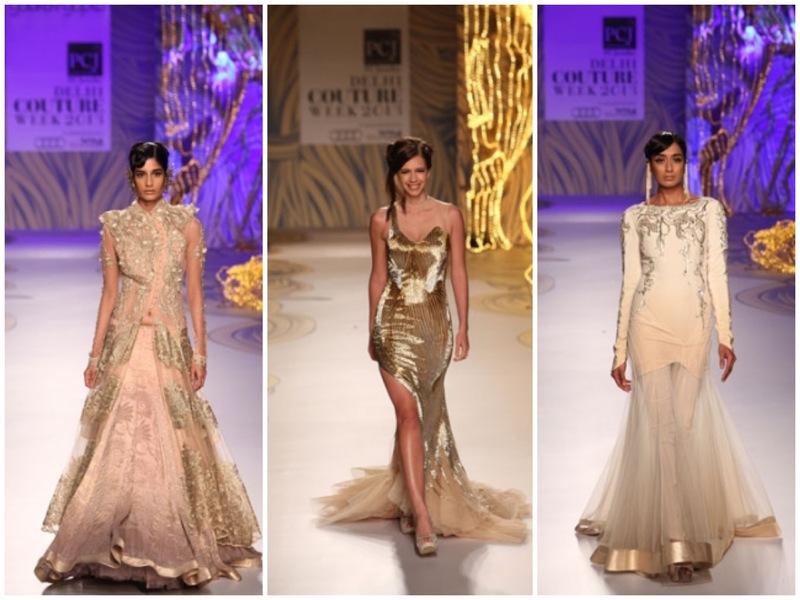 Winter couture colors were seen, gold, white, and soft pinks. 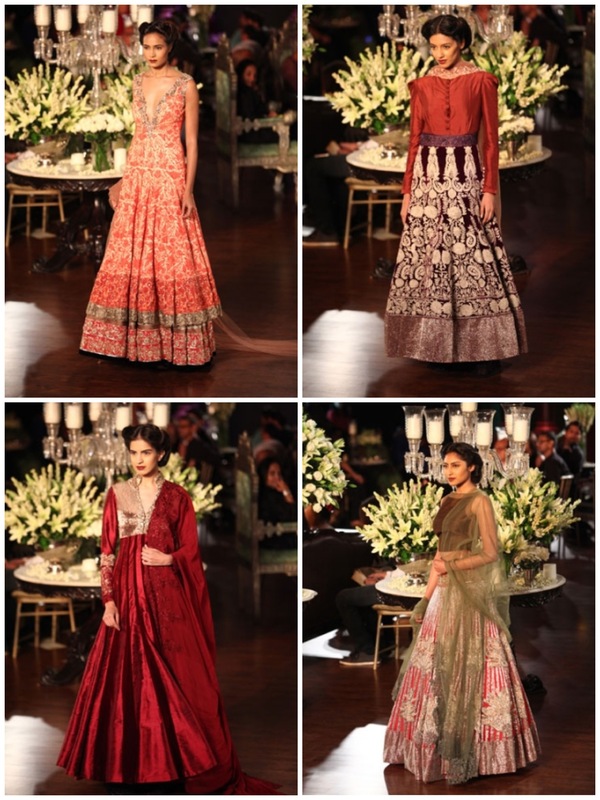 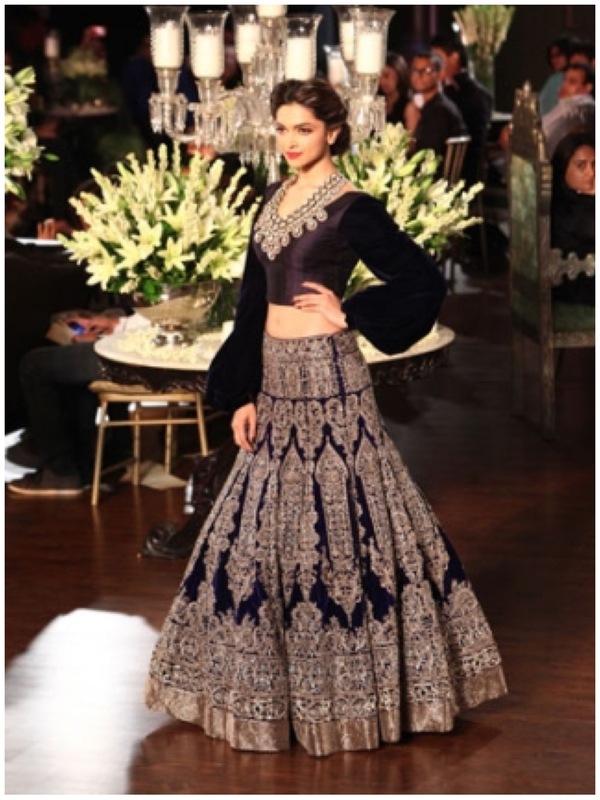 Manish Malhotra ended couture week with his collection inspired by the 1930s. 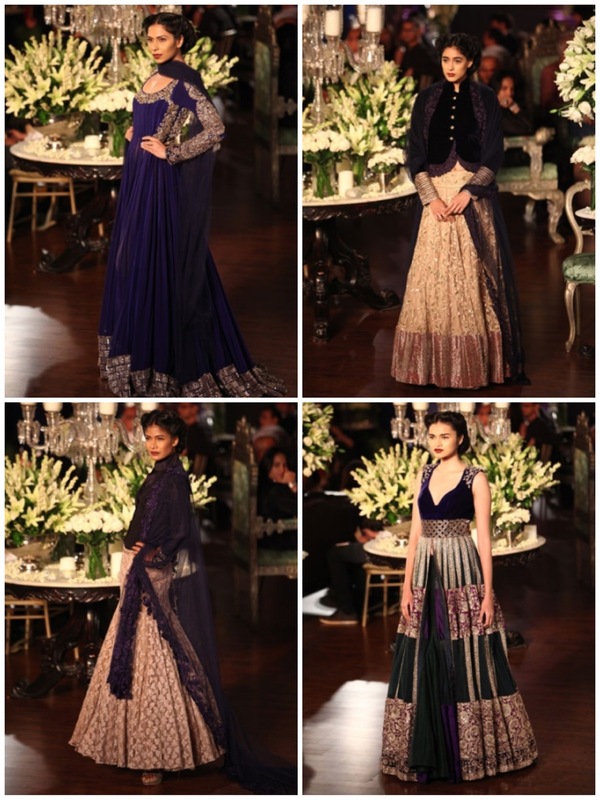 A collection heavy on velvet and Victorian style, while staying true to his fashion roots. 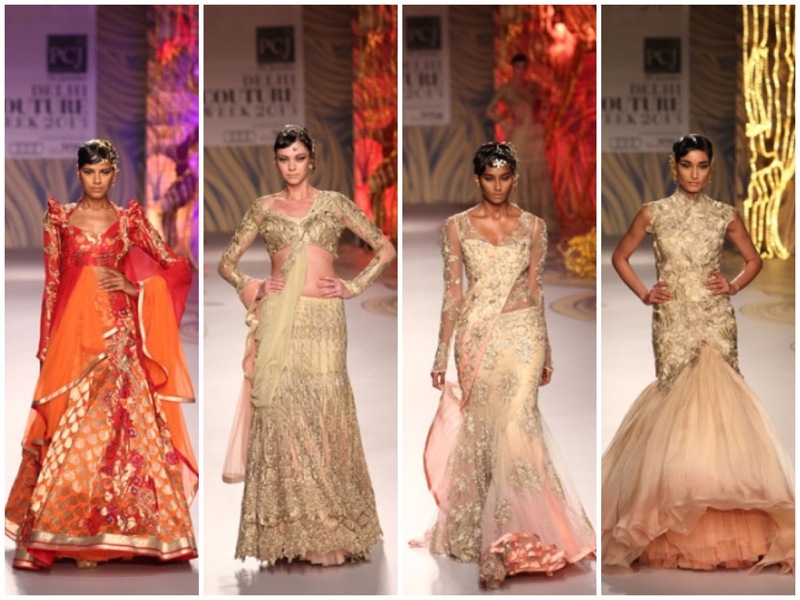 A stunning collection. 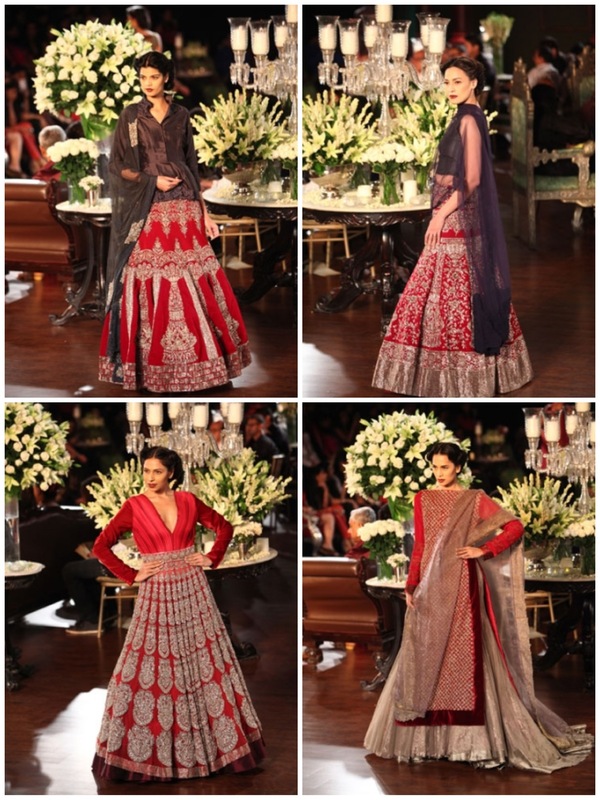 I can surely see one his designs from this collection on red carpets!